Toronto weather this winter has been extremely unstable and sometimes too shockingly cold that you just don’t want to do anything. As a college student who has very little money and no car, it’s extremely hard to find the courage to walk outside and venture around Toronto. I know that personally, when I see grey all day in -17 degrees Celsius weather, all I want to do is laze in bed and watch How to Get Away with Murder. It’s amazing how grey skies and cold days can seriously affect your mood, but fear not, there are still plenty of indoor (and outdoor) activities that you can do lighten the mood and make winter more enjoyable. Here are some things that I have done recently. 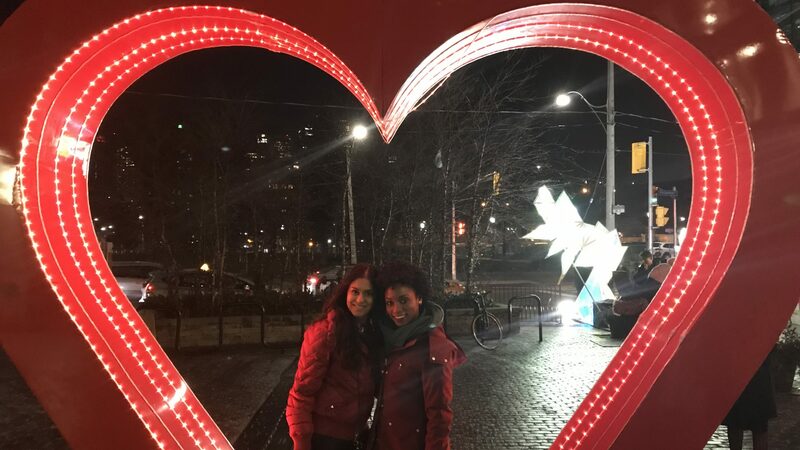 Recently, my friend and I have seen social media advertisements about this cool light exhibit happening at the Distillery District. I have lived in Toronto for five years now, and this exhibit was the first time that I’ve ever heard of it and the advertisement mentioned that it would “lighten your winter mood”, so of course I had to go. Luckily for us, the past few weekends have been incredibly warm (okay only 4-7 degrees Celsius, but hey that’s summer weather for winter honestly) and we were able to travel and walk around in peace without the cold freezing our bones. The exhibit had a few large pieces scattered around the area and the bright lights caught your attention as you walk by and observe. It was a fun activity and free, which definitely helped save some money. I highly recommend that you visit the exhibit and observe because it truly “lightens your mood”. 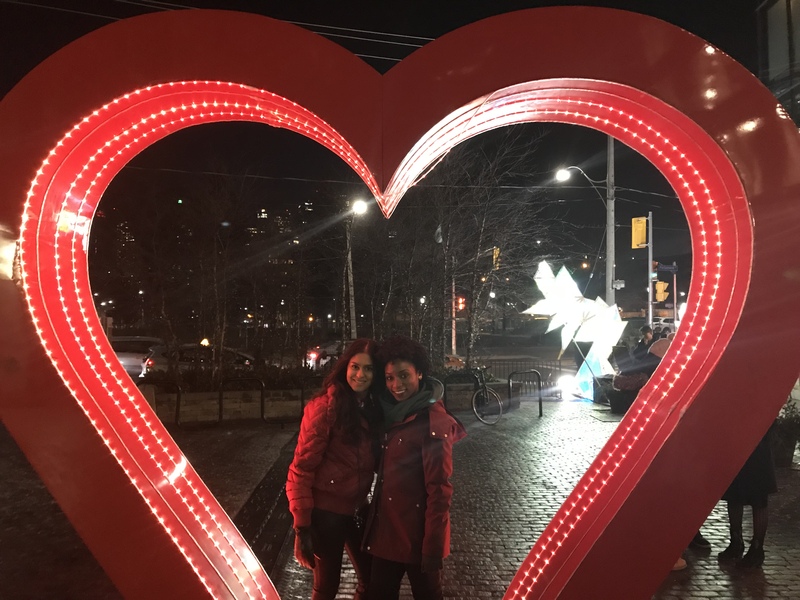 The famous heart sign that you see during the Christmas Market was still up at the Distillery District. My friend and I had to take a photo. This is another cool thing that’s been buzzing around Toronto and seems like the perfect opportunity to eat extremely high end cuisines with a huge deal. If you love food like I do then this is the perfect opportunity to wine and dine with class. Lunch meals range from $23- 33 and dinner meals range from $33 to 53. You get to choose which ever venue that you’d like to eat, book a reservation, and then enjoy your yummy meal. Food always makes me happy so sometime before it ends I will be trying a new place i have never been before and test out the food. For more information click here. Believe it our not, varsity hosts a lot of cool sporting activities to do inside the dome. They recently opened up a drop in driving range inside, so if you love golf, grab some clubs and swing! 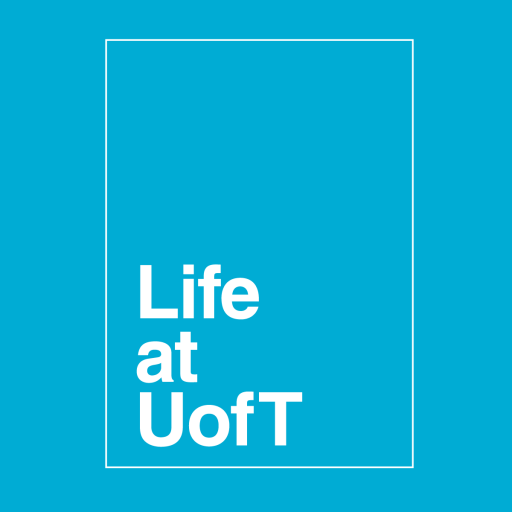 In addition, you can play soccer with friends in the warm and other cool activities offered under U of T’s Faculty of Kinesiology and Physical Education. There is even a skate series offered by MoveU that allows students to drop in and skate at the skating arena for free! For more information on the drop in schedules and other cool sport activities to try out, click here..
Don’t let the cold prevent you from doing what you love or exploring. Due to the cold many venues are opening up with cool and exciting things that you can do in Toronto that can get you out the door such as the Toronto Lights Festival or Winterlicious. Who knows what will occur next, but enjoy the winter without stressing over school on top of it. Make every opportunity to count because sometimes you never know when it will happen again.